Developed for the most powerful sports cars in production, it exploits the Pirelli experience in motorsport: it withstands the intense use and high temperatures generated in extreme use. P Zero™ Trofeo is not recommended for use in very wet track conditions. P Zero™ Trofeo also applies the environmentally-friendly Green Performance philosophy. Its compounds are free of potentially harmful highly aromatic oils. And in terms of reduced noise levels, it already meets the legislation coming into force in the next few years. 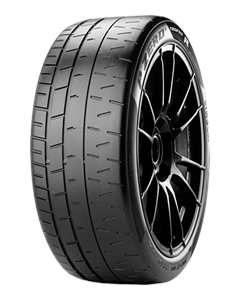 Sorry, we currently do not have any tyres with the P Zero Trofeo pattern in stock.